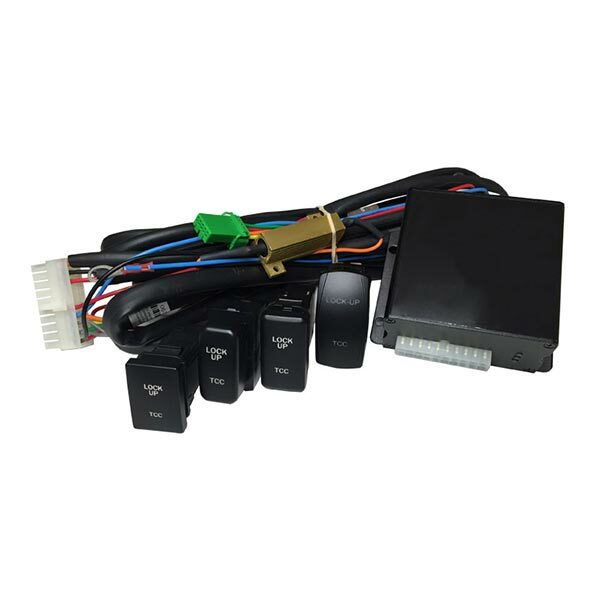 This upgrade takes the form of a control switch and ECU kit that allows you to apply the lockup clutch manually. It can be fitted in a position that is highly visible and convenient to use. There is a huge range of switches available to match OEM designs so the installation will often look “Factory Original”. 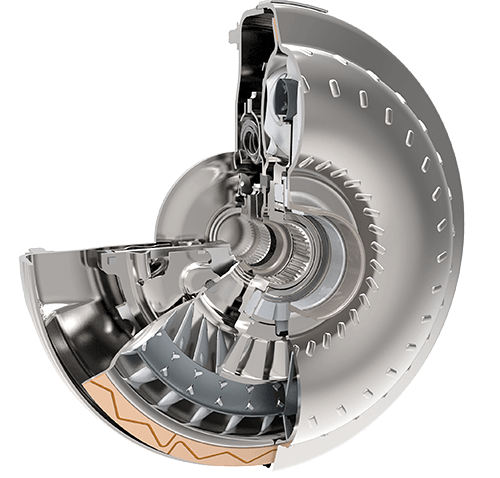 When we talk about the lock up in a transmission we are discussing the large diameter clutch plate inside the torque convertor, which is designed to provide a direct coupling from the crankshaft to the transmission output shaft. When towing a caravan or trailer you may notice the many shifts your transmission appears to make. This is magnified on undulating terrains. The more gears a transmission has the busier it appears, as the convertor locks and unlocks between shifts. There is nothing wrong with the manufacturer’s control system as it is primarily designed to keep the vehicle in the highest gear and the clutch on wherever possible to reduce emission and gain the best possible fuel economy. The fact that you want to increase the load by towing a caravan or trailer will create a noticeably busier transmission and can become a source of annoyance. 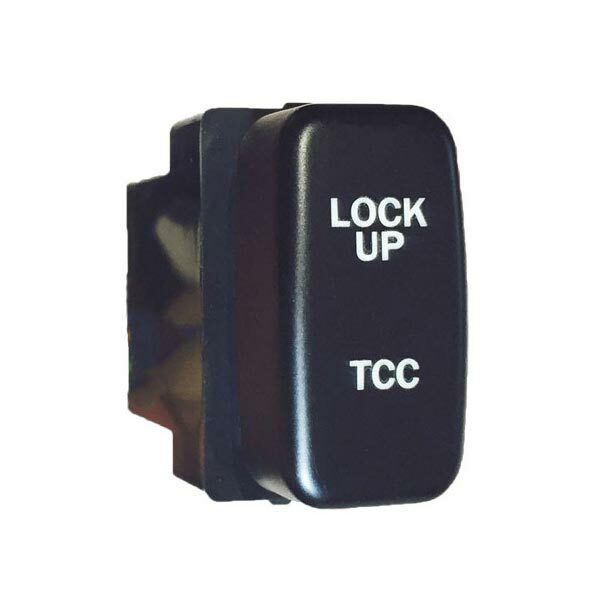 When the control switch upgrade is fitted, it will allow you to override the computer and apply the lockup clutch manually. This reduces the heat generation and if a temperature gauge is fitted you should see the transmission temperature drop quickly once applied. 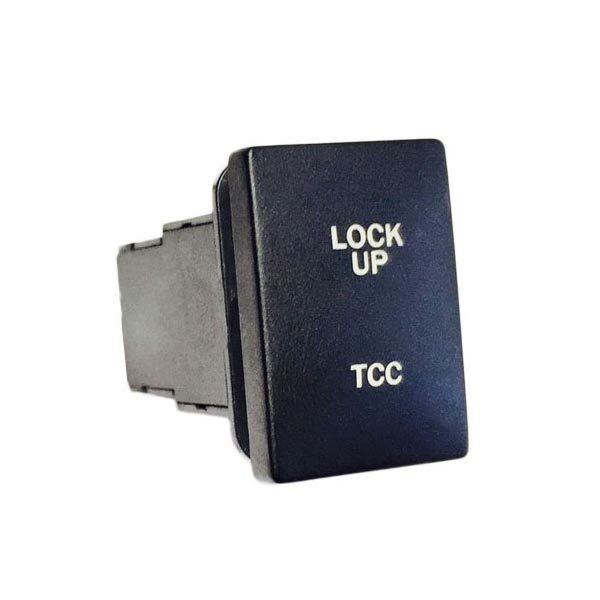 The lock up control kit we fit has its own small ECU (electronic control unit) so it will not overload the factory’s lock-up control system within the convertor. 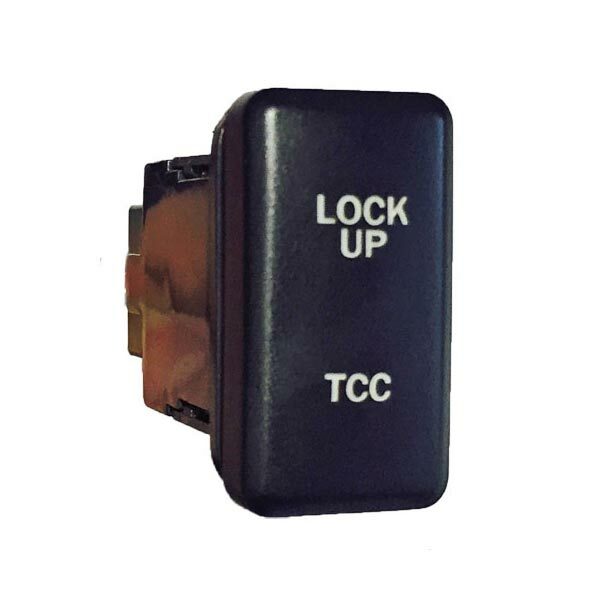 Fitting the lockup kit lets you have the best of both worlds as you can switch back and forth at any time as the use of your vehicle change. Chat to us about the options available for your model to retain the OEM look. Ron Hill, The Trusted Name In Transmission Upgrades! We know our transmissions, and we know how to make them run smoother, tow stronger, and perform better on or off-road. Book your obligation free consultation today!